Vent De Jasmin Perfume by Il Profumo, If you love the clean and intense floral smell of jasmine, vent de jasmin perfume from the design house of il profumo is just the fragrance you need to intoxicate your senses. 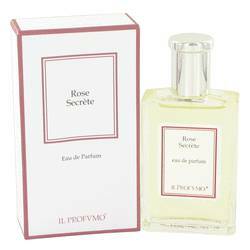 Launched in 2005, this long-lasting perfume for women will leave you smelling fresh throughout the day and night, and it is ideal for spring and summertime wear. 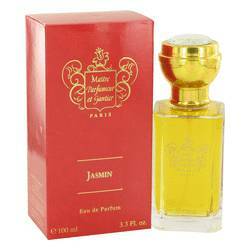 The smell of jasmine is also exotic, slightly sweet, and calming, making this fragrance perfect for a romantic evening with Read More Read More your special someone. All products are original, authentic name brands. We do not sell knockoffs or imitations.